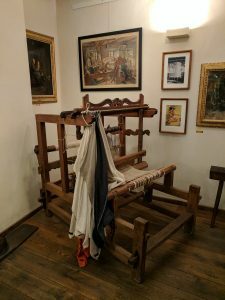 I am attempting to gradually visit all of Amsterdam’s museums in roughly alphabetical order. 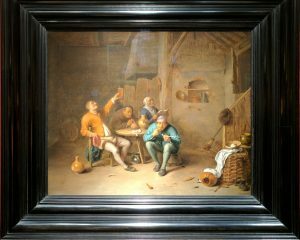 The previous one was Foam (Fotografiemuseum Amsterdam). The next one is the Heineken Experience. 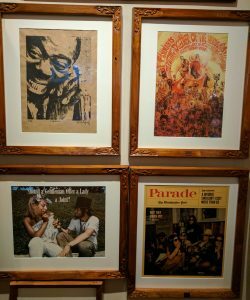 The museum is split into two parts, the hash marihuana part in one location, and the hemp gallery 30 or so metres down the road. One ticket gets you into both parts. You are probably expecting that this is another one of those tourist trap type places that are so common around that part of the city, and you’d be mostly right. 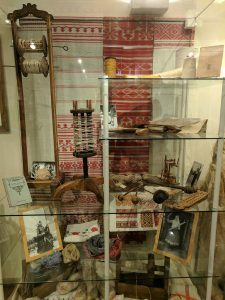 On one hand, it’s a private museum that’s clearly pushing a bit of an agenda, on the other, it’s got a pretty neat collection of stuff. In addition, an audiotour comes with the entry price. This is pretty much required as there are virtually no plaques describing things, and it’s quite informative. 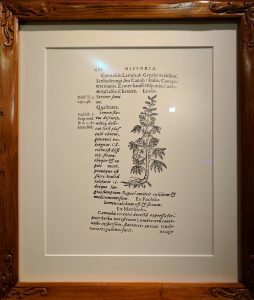 The museum starts with a bit of history of marihuana, showing it represented and referred to in old books and prints and such. Then there are paintings showing it in slightly more modern contexts. So far, it’s pretty standard museum fare really. That question is something we all ask ourselves sometimes. 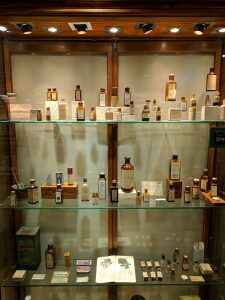 As we proceed to modern times, we get into the 20th century issues surrounding the plant. Information for informative purposes only on drug smuggling. Don’t try this at home. The war on drugs is a problem. Pop culture knows about weed too. 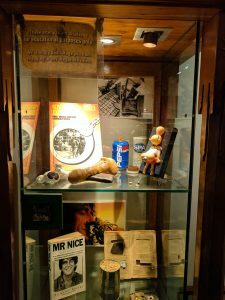 As you go through, there’s (unsurprisingly) a bit of a theme being pushed in parts: that being that marihuana should be legalised (aside: as you’ll learn about here, marihuana is not strictly legalised in the Netherlands, it’s just tolerated in some amounts. 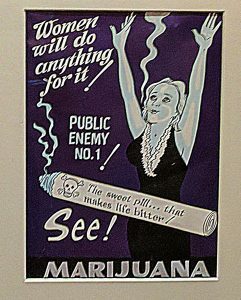 This causes interesting issues), and that the war on drugs has done a lot of harm. To be honest, they’re not totally wrong. They do present the wonder-drug idea in a few places that is always a bit harder to swallow though. 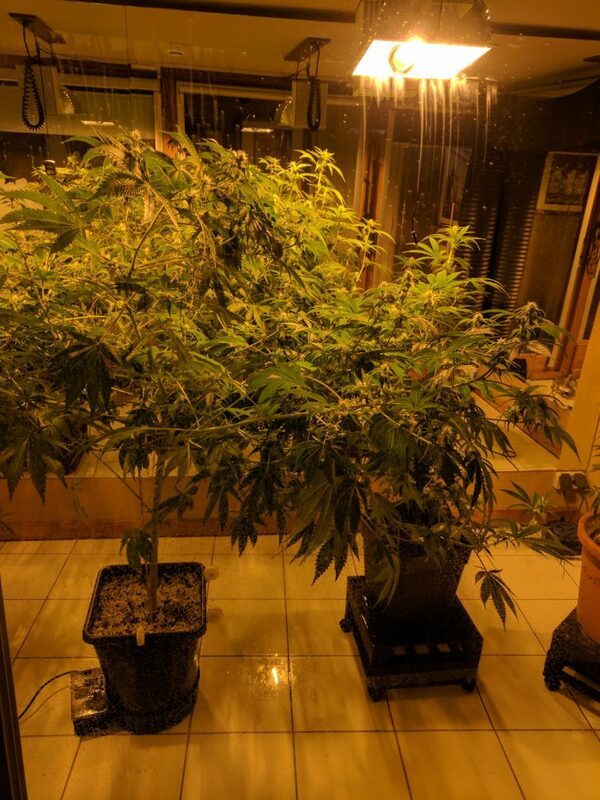 They have their own grow room. I didn’t try, but I’m sure the door was locked. 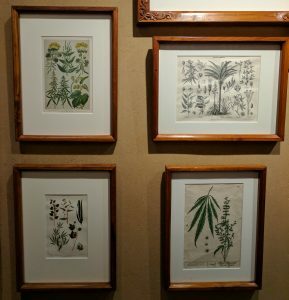 Next up, we go to the Hemp Gallery, outside and several doors down. 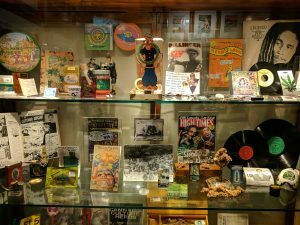 This is pretty much the same sort of thing as the Hash Museum part, just about hemp specifically. 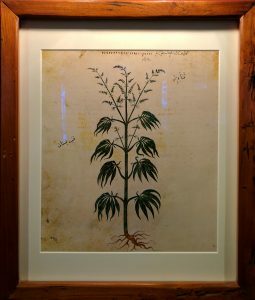 It covers the history and practical uses of hemp as a fibre and how it is and was used to build many things. This quintytch(?) shows the hemp processing sequence. In contrast to the hash part of the museum, this one is a lot more industrial focussed. This makes sense given the subject matter, however it’s an odd thing: really the only thing that they have in common is that the plant that stuff is made from is the same. 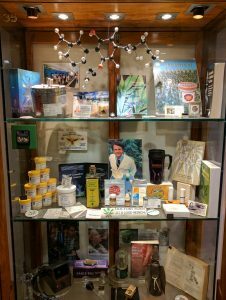 Beyond that, there’s really no common theme connecting the marihuana museum and the hemp museum. 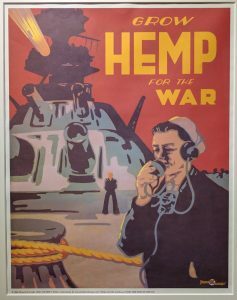 The US had a big push to get farmers growing hemp during the war. Afterwards, it was banned again. Well, that may not be quite true. 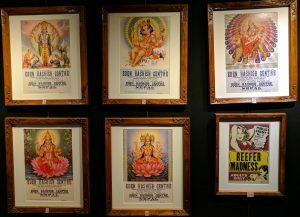 Hemp production is also banned in many places, and legalising one use of the product could perhaps be a step to legalising the other. Fitting this theme, this part of the museum also has the “hemp is the wonder-material” thing going on. Cost: Adults €9, children under 13 free, but what are they even doing there? Language: Many with the audiotour. I didn’t see which ones. Location: Oudezijds Achterburgwal 148, Amsterdam. This is about as central as you can get, it’s about 5 minutes walk from Dam square and most of that is dodging tourists. Hours: 10:00 to 22:00, 7 days.